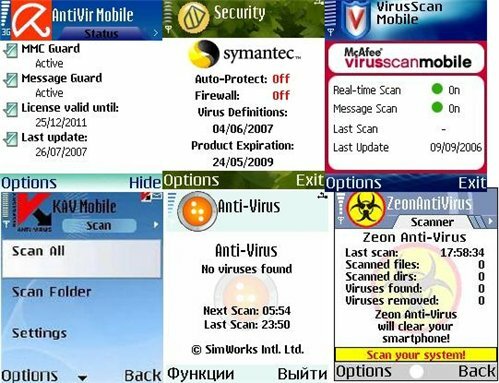 I'm very happy to say Antivirus software helpful for any mobile, so your blogging is very helpful for anyone and always me. Right protected you've included of the range of advanced security options – parental controls, link scanners & identity protection and etc it's great Paid Versions. 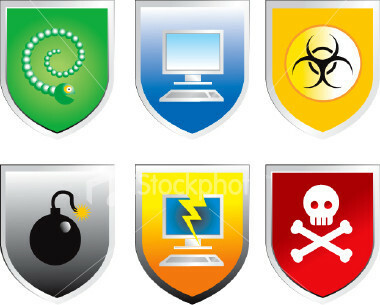 I'm vary satisfied for your information, I'll change my services computers and others, my a award for you "Internet marketing strategy is very hard but antivirus about it's so easily and helpful, thanks a great post sharing. I'll back soon again when provide new information.